There are numerous English translations of the Rg Veda currently available online. You can download one such ancient translation of Rig Veda in English in pdf format for free. 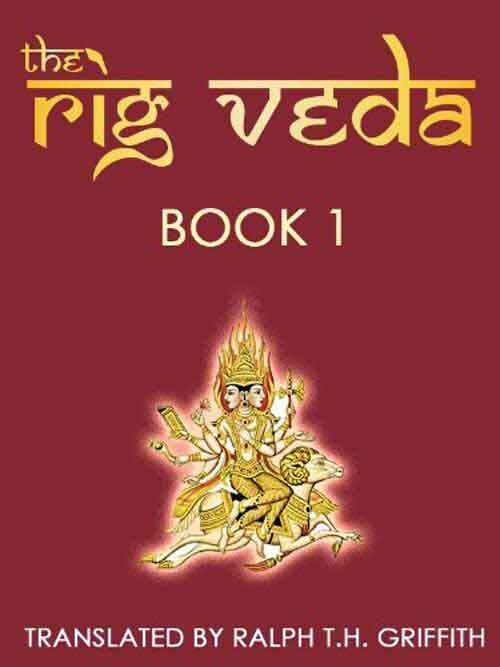 The Rig Veda is the foundation text of Hinduism and is the earliest of the four Vedas. It is popularly believed the Vedas is of divine origin and composed by no man. Popular belief is that the divine words were first compiled Veda Vyasa. Vedas are considered to be an eternal text and is rediscovered during each new cosmic era. The Rig Veda in English is by Ralph T.H. Griffith and was translated in 1896. You will need pdf reader to read it.